Will you qualify for a loan? 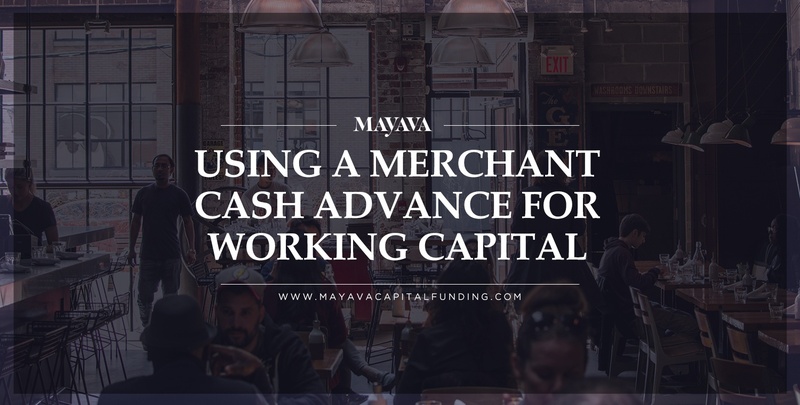 A merchant cash advance (MCA) acts as a working capital loan in certain situations. Remember that an MCA is not a typical loan, rather it is an advance against future cash flow. This kind of funding allows a business to position a portion of its revenue to pay back the advance while leaving the business financially solvent. 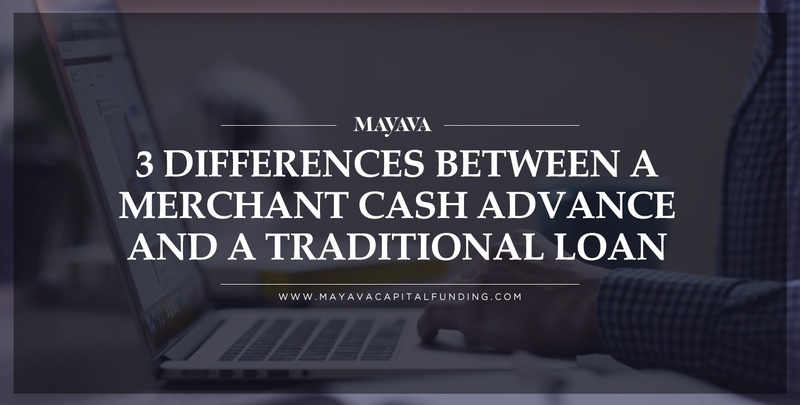 Despite the current popularity of merchant cash advance (MCA) loans, there remains a great deal of confusion concerning the differences between a merchant cash advance and a traditional loan. The commercial financing world is complex enough as it is. Let’s begin with a disclaimer. 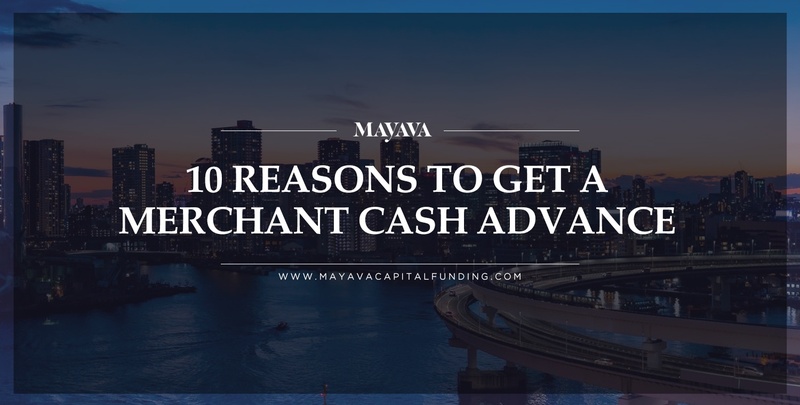 Securing a merchant cash advance is not for every small business owner. Before you even consider shopping for an advance, remember the rule of thumb: Only take what you need, not what you want. You can’t borrow with the hope that you’ll have the money to pay back an advance, you need to be certain that these funds will be productive and that payback is within reasonable reach. Medical practices and healthcare providers may be in the business of treating and healing patients, but at the end of the day healthcare and medicine are still a business, and access to capital is crucial to the success of medical practices of any size. 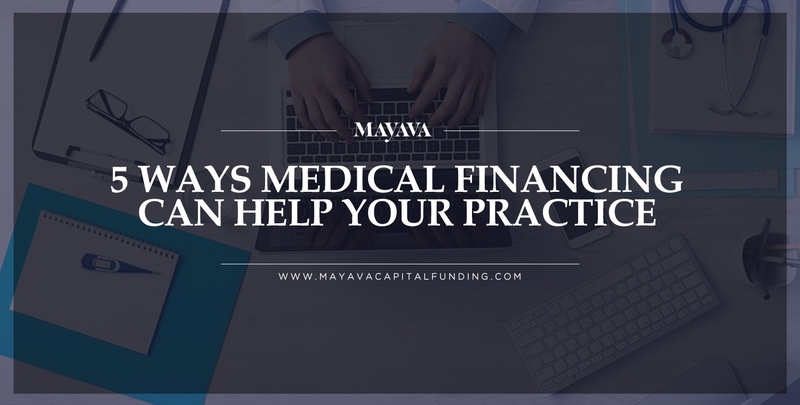 Medical loans are a vital but often overlooked resource available to help maintain and grow your practice. Have you embarked on the exciting and rewarding journey of business ownership? Most small to medium-sized businesses would benefit from increased access to cash, whether needing to restock inventory or grow the company. 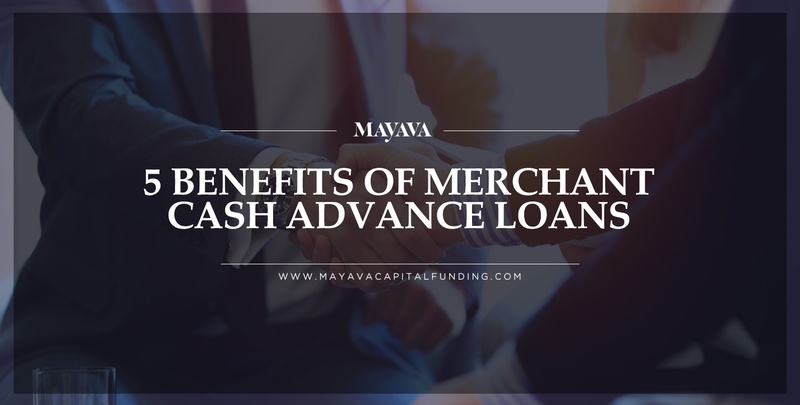 Merchant cash advance loans can be a great solution for small businesses who may not have the collateral or credit history to apply for a traditional business loan or line of credit. Businesses can then use the money for their company's operations. What Are Commercial Hard Money Lenders and What Do They Do? If you're aiming to secure a lump sum of money, you're likely exploring all of your options -- including hard money loans. 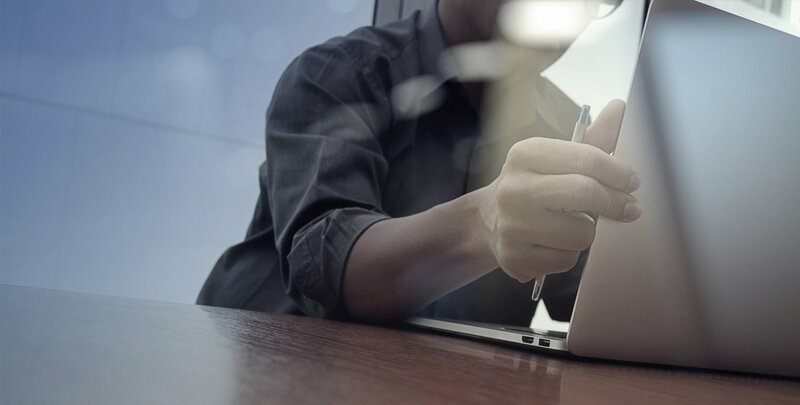 When managed correctly, this type of financial support can help your business excel, but if ineffectively executed, a hard money loan could destroy your business. 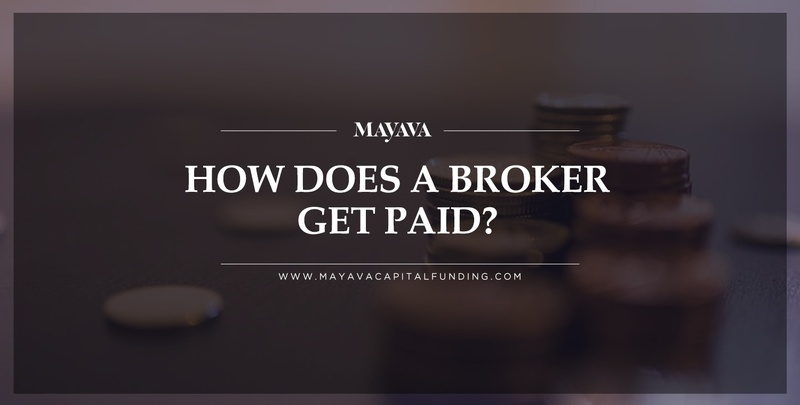 You aren't required to use a broker when applying for financing, but many people choose to do so anyway due to the many benefits they offer. A great broker can guide you, helping you make the best financial decisions with your loan. They know the ins and outs of the financing industry, and their information and expertise can be invaluable. 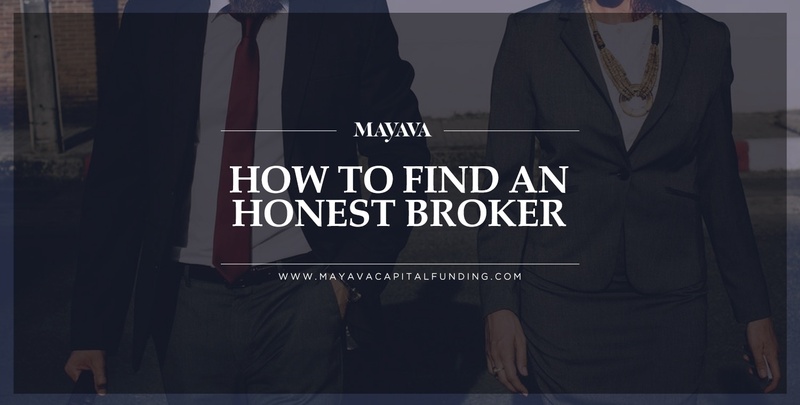 However, finding an honest broker is absolutely essential. A hard money loan may be a great option for your situation. These loans use real estate as collateral, and they are usually funded by private investors (or a group of private investors), rather than a traditional financial institution. They also typically have lower credit requirements and better approval odds than other types of loans. The funding is generally very fast, sometimes within 5-10 days or so, and cash-in-hand can be more appealing to sellers when you're making an offer on real estate. However, these loans also typically have higher interest rates, and the repayment terms can be much shorter than a traditional loan, such as a mortgage. 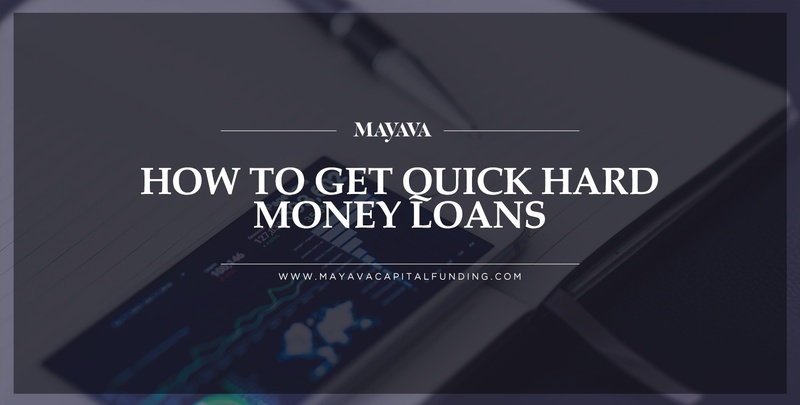 Still, when you need money quickly for your next investment, a hard money loan is a great option. Here's what you need to know to secure this type of financing. 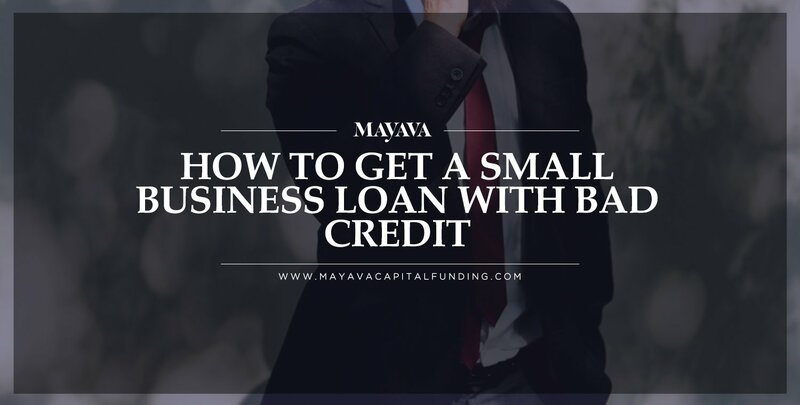 Mayava Capital is not a lender. We provide a service to prospective borrowers wherein we submit their secure application information to our network of lenders. We do not collect a fee from the applicants. Our mission is to match prospective borrowers with our preferred network of lenders. There is no guarantee that your application will be approved by any of our lenders and all financial terms are negotiated directly between the borrower and the lender. As such, Mayava Capital does not make decisions regarding funding. Therefore, nothing on this website should be construed as an offer or solicitation for financing of any kind. This service may not be available in all states and our terms may change at any time. Copyright 2019 | Designed with [fa icon=heart"] by Morey Creative Studios, a Marketplace Lending Design Agency.